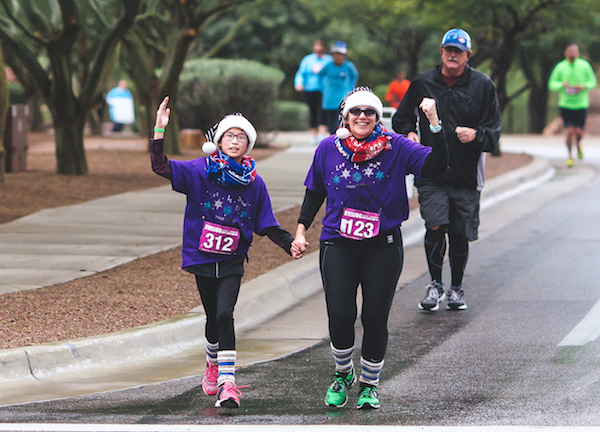 Run, walk or jog into 2019 at the 12th Annual Egg Nog Jog. 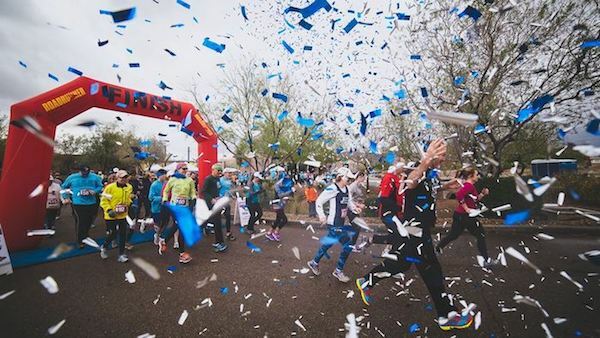 Kickoff your fitness resolution, or have fun with family and friends at this popular 5K/10K event. NEW THIS YEAR- Youth Fun Run. Strollers welcome. Leashed Dogs welcome. 5K & 10K RACE TIME: 9:00 a.m. WIN BIG!! SHOW SOME SPIRIT. Funny hats, light up glasses, matching shirts... we want it ALL!! Show your 2019 spirit for an extra chance at fun bonus prize. Weather notice: Egg Nog Jog will take place rain or shine. Event check-in will be located in front of the Rattlesnake Ridge Elementary School. Additional Parking will be located at Canyon Bank and Light the Way Church. PLEASE NOTE: 10K Egg Nog Jog is a double loop. One Day. Two 5K’s. Race Medal. 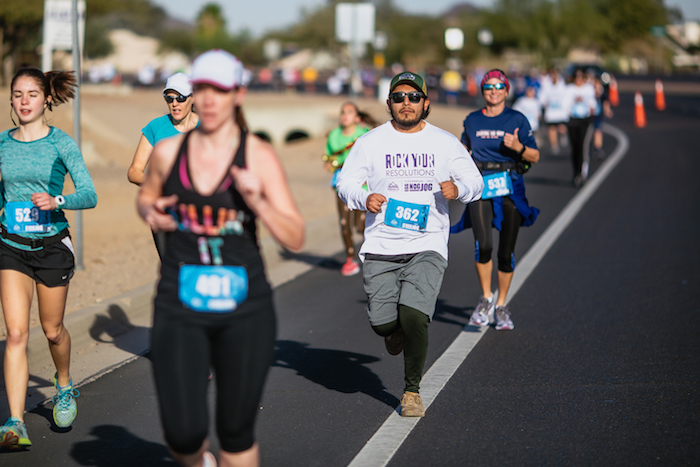 Oro Valley and Marana have partnered to create a New Year’s Day Run Challenge. Participants over the age of 13 that register and complete both 5k races, will receive an exclusive Cheers Challenge medal on race day. Don’t miss out. Friday, Dec. 28, 2018 | 4:30 - 6:30 p.m.
Join the Egg Nog Jog fun on event day! On-site registration will be open race day starting at 7 a.m. Invite your friends, family and neighbors to kickoff 2019 in action.